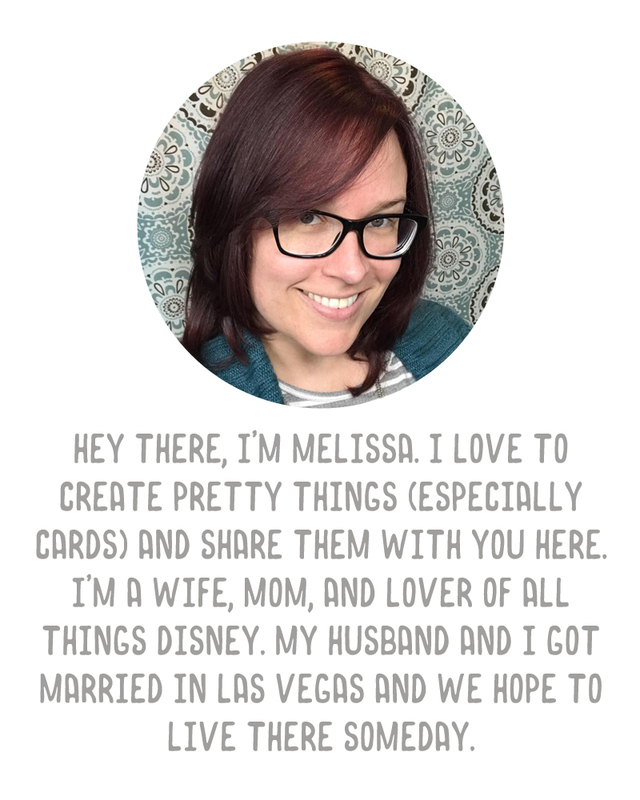 A Vegas Girl at Heart: Project Life Destash! The volume of kits I have is out of hand, and yet I cannot resist pretty much anything Project Life! I have put 15 different partial kits up in my shop if anyone would like a partial kit. I do ship internationally (but it isn't cheap - I did calculate weight and if for some reason you're overcharged I absolutely would refund the overage, I'm not trying to cheat anyone!). The two Michaels exclusives are up there too, Vintage Travel and 5th & Frolic. Check them out here. Back to work on September's freebie.